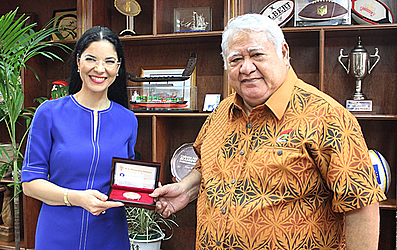 Romania will have her first Ambassador to Samoa accredited and present his or her credentials to Government next year. It’s one of the proposed actions put forward by Romania’s Deputy Prime Minister Ana Birchall during bilateral talks with Prime Minister Tuilaepa Lupesoliai Dr. Sa’ilele Malielegaoi yesterday afternoon. Leading her country’s delegation attending the United Nations SIDS Mid-Term Review of the Samoa Pathway taking place in Apia this week, Ms. Birchall will be taking part in the Interregional Partnership Dialogue and the Mid-Term Review Meeting. According to a statement, during the bilateral talks, Ms. Birchall reassured Tuilaepa that her country will be more visible in terms of engagement in the Pacific including Samoa as well as issues of bilateral cooperation, sports and also on the international United Nations level. She says climate change remains a priority for her country and Romania stands ready to support the Pacific on the international front line when it comes to issues pertaining to climate change. And the bilateral talks reaffirm that respect to the Samoan leader from Romania. 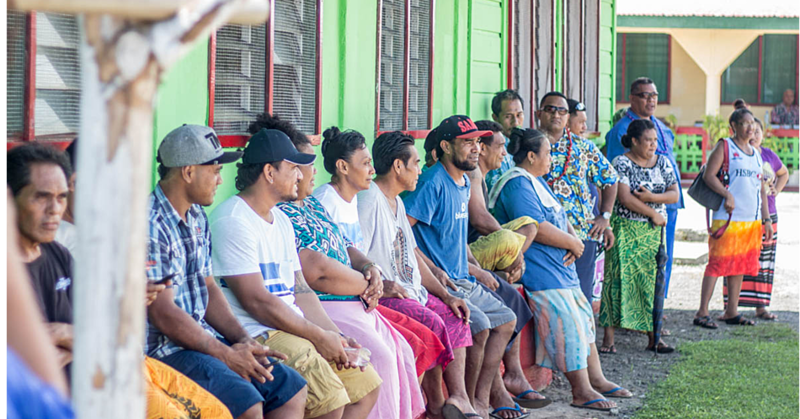 “Romania will be slowly moving away from the donor beneficiary level but into forming partnerships with the Pacific,” she assured in a statement. Samoa and Romania established diplomatic relationships in 2006. 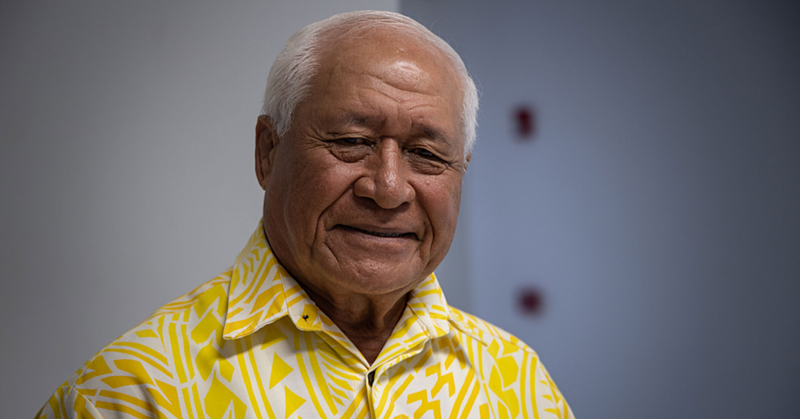 Presently Samoa’s Permanent Resident to the United Nations, Aliioaiga Feturi Elisaia based in the United States also serves as Samoa’s Ambassador to Romania.